Dance companies of the future? I have been reading about Benjamin Millepied's thoughts and ideas for a new model and funding structure for his dance company; L.A. Dance Project. He describes the company as being organised as a start-up that will take advantage of digital environments and partnerships, both for better audience reach and as a way of funding the company. These are interesting ideas which if they spread, could eventually change the way dance companies work in the future. Indeed if arts funding for dance companies continues to decrease, this may be the way they will have to work. Perhaps company directors/general managers will need to add entrepreneurial skills to their repertoire - although of course many already do, particularly in terms of using social media to get the message out (see @B_Millepied on twitter). However, will this sort of model help or hinder artistic creativity? On the one hand, improved accessibility through the digital world creates the potential to reach more people and a wider variety of demographics, which could certainly be a really positive thing for dance. Already with the advent of video-sharing sites such as YouTube and Vimeo, dance companies have gained much more international reach. In the attached article, Millepied briefly touches on the concept monetising content through relationships with other brands and companies; an action which will be interesting to follow as the company begins producing its content. The integration of dance and digital media will also create a new variety of creative possibilities for the choreographer, allowing them to take advantage of, and experiment with, cross-media composition, CGI and other digital technology. Again it will be interesting to see where the company takes us and goes with this. However, for companies that head in this direction, will they be able to preserve the ability to create great art for arts sake? Or will we see a move toward needing to create for the 'crowd-funding' masses? - This is an age old dilemma for the Arts I know, and something which is challenged in the modern world! Hopefully a balance can be struck by L.A. Dance Project which may turn out to be a good case study for companies considering this sort of structuring. 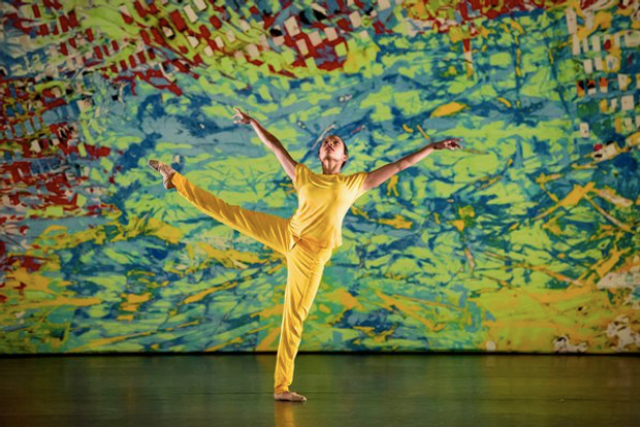 If successful, L.A. Dance Project may be paving a pathway for the future.